There's no discount, but it's kind of a surprise to see them there in the first place. AirPods are cool. 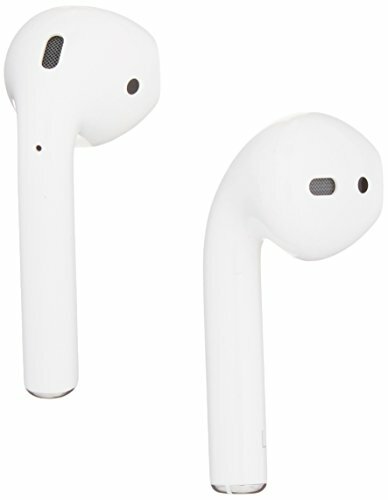 Sure, they look a little weird (and a bit like broken Q-Tips dangling from your ear canals), but they’re wildly convenient and they even sound amazing for what they are. Many of you already know this, but if you’ve simply held off from buying them simply because they’re almost never in stock on Amazon, you’re in luck. 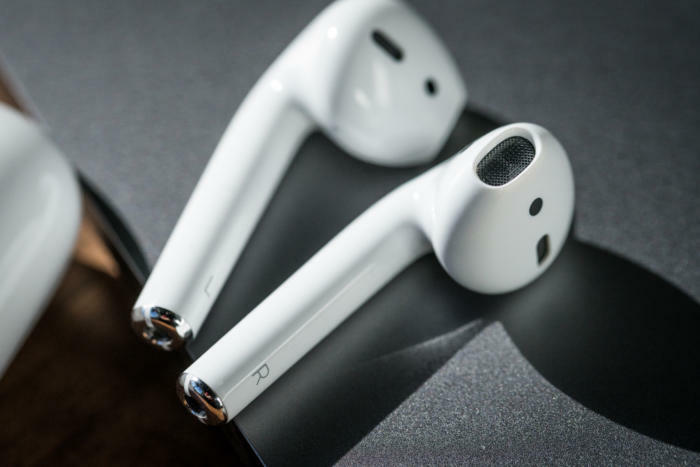 Apple’s AirPods are in stock in Jeff Bezos’ behemoth marketplace once again, and just in time to take advantage of your tax refund. You’d better act soon, though, because they never stay in stock on Amazon for long. Also, keep in mind that there’s no deal in place here: They’re simply in stock for the normal retail price of $159, but (much as with the perpetually sold-out Super NES Classic) that kind of counts as a small miracle in itself. But take it from me, I use them every single day. I use them for concentration music at work, and I use them to talk to friends and family on my commute home without having to worry about keeping my iPhone or Apple Watch close to my mouth. I use them to jam to music on the train, where they let me crank up my music without bothering other passengers. They may not have buttons you can interact with, but Apple lets you customize double-taps on either AirPod for some specific functions. In my case, two taps on the left AirPod calls up Siri, while two taps on the right AirPod pauses and plays the music. (You can also briefly stop music simply by pulling an AirPod out of your ear, but as someone who lives in an intensely urban environment, I’m always afraid I’m going to drop them if I do that.) You can also make a double-tap switch your music to the next track. The AirPods have other cool features, too, whether it’s the satisfying case you slip them into (and which doubles as a charger) or the way they easily pair with your iPhone immediately after you put them in. They’re even compatible with other Bluetooth-powered audio systems, so you’re free to use them even if you’re on an Android phone. But I’ll stop yakking. Again, these things tend to sell out on Amazon quickly. Buy them while you still can.